What should I keep in mind when choosing SEO software? Search Engine Optimization (hereinafter SEO) can be handled in many ways. Among the others, high-end SEO software with its integrated functionality can be really useful to simplify the whole task of yours. Most commonly, however, you will need to carry out the basic SEO components separately. 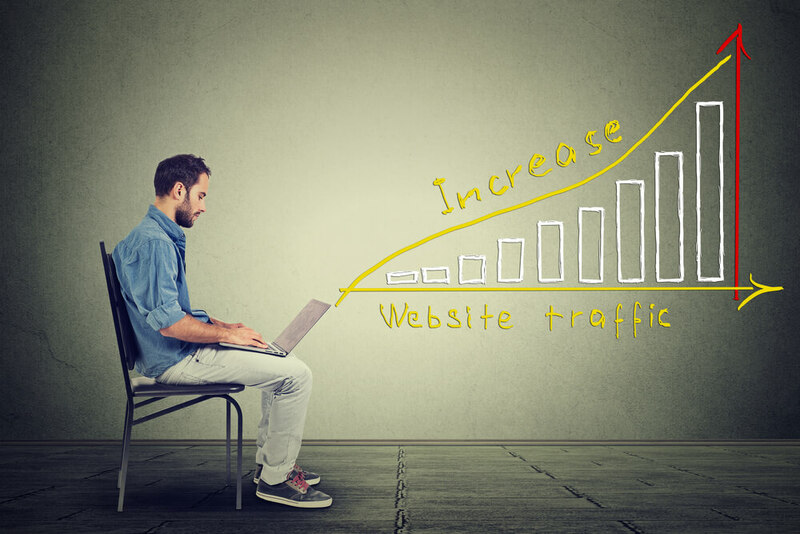 No doubts, elevating your website traffic needs picking only right and use-proven SEO tools. To meet this ballgame developers have created a huge variety of different SEO software tools, starting from free products to the most exclusive frameworks priced in hundreds of dollars. When it comes to selecting such tools, however, I suggest doing the very same thing you are likely to handle when looking for any other product or service. 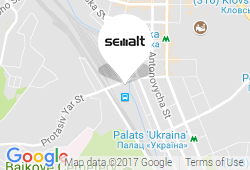 I mean, let’s start with check up, as there are many relevant SEO software reviews from buyers, who have already tried out most of these useful applications.Yes, that would be a well-formed decision to rely on third-party user experience when picking up SEO software that will fit you best. Based on our survey, in line with top SEO software reviews, we recommend you to be addressed to main 6 categories summarized below. First of all, having your website empowered with links pointing the way to the other sources will be very useful to improve your search engine ranking. Part of these works can be turned into a self-driven process via link building. Note, that the task of prospecting links that you want on your site is completely up to you. Think more about those web resources, whose name and reputation could be associated with your own website in the best way. As soon as you arrived at conclusion, use SEO software tools for good link building and getting them prioritized through their relevance and importance. • When searching for content, most commonly website owners want to be linked to their own pages. That’s why quality content is always at the top of their mind. In fact, any link is actually observed in the capacity of some trustworthy recommendation. In case a website got some links included to their content, they are telling the visitor that the offered information must be valuable and, at least, worth looking through. have a double-check your content makes good sense to spend time for reading. • Create press releases for any news on your pages and send them out to the allied websites. And don’t forget to send some information about your website to directories, also share your articles on social media to attract more readers. • Develop healthy relationships with any other people running successful blogs on your topic. Share your knowledge and mutual interests. Simply go through their blog and invite them to read a newsy content on your website. Once you have set a dialogue, go one step further and ask whether they are going to mention your website's name on their blog, or recommend your product so far as possible. In case their audience of followers is considerable enough, it will give you a nice boost to traffic, therefore supporting your actual net sales after all. • Have your family and friends sharing your content on social media. You can also ask them to help you get in touch with any well-known and successful bloggers working in your industry. Related frameworks are used to provide multiple valuable services for checking quality and evaluate the incoming links. 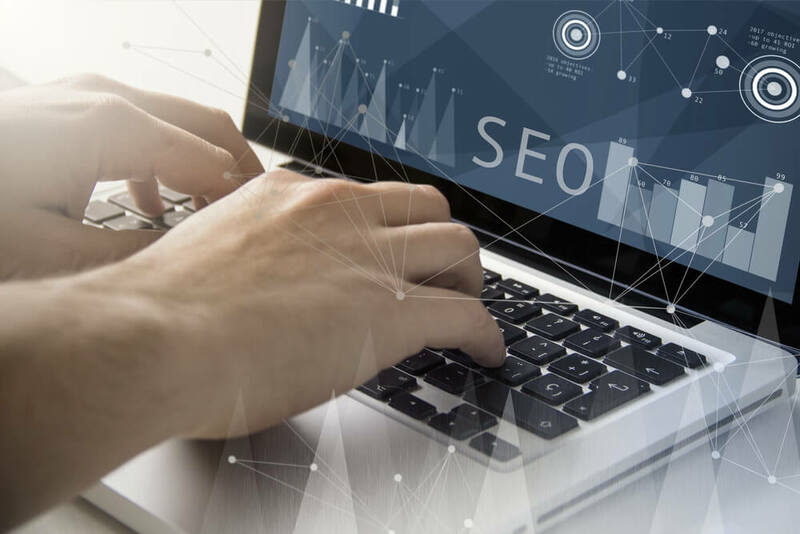 SEO software that provides backlink analysis can also improve your link building strategy by weighing good tactics used by the other top-related websites. 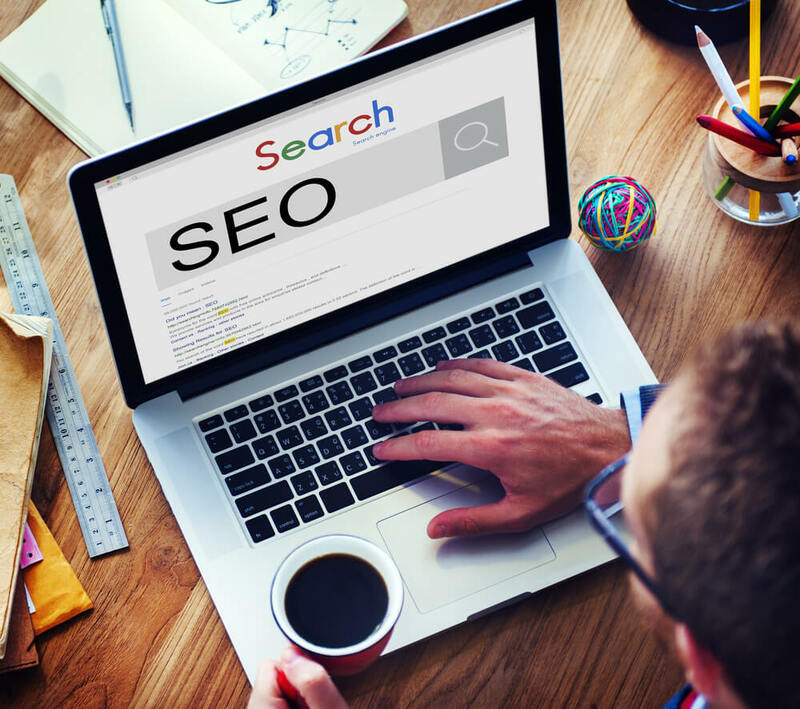 Later on, you can practice the same strategy on your own website to achieve better SEO results. Number of backlinks. Any successful site has to find the right balance for the link count to be displayed on their pages. Either too many links, or still far too few, won’t do for sure. Linked domain count. In fact, it’s a deeper dive into the previous issue. A backlink analysis will check the actual domain count associated with your backlinks. Check if there are several links navigating the reader to the same source repeatedly once again. And don’t forget to make sure they are always leading the user to dissimilar pages. Anchor text. A good indicator of your website performance is the right use of anchor text. Find out if it’s well-optimized, just call it on the carpet with a search engine. Fresh links. Remember, that outdated links can do nothing but bring harm to your SEO. Make sure you are checking and updating them in a timely manner, i.e. always keep your content fresh and relevant. At the same time, don’t forget to run a regular backlink analysis to be constantly aware of any arising problems. When selecting a certain keyword, ask yourself, if you were a customer using a search engine to find your product, would you actually have it included to the search request? Got any doubts? Then it’s not a good option, for sure. Handle your own research, using various keywords to see the actual ranks of your website. Also, don't forget to have a look through more successful competitors ahead. Simply check what’s done better and just use it to your own advantage. Get some paid traffic. Don’t skimp on investing into a small boosting campaign to see how well different keywords are converted into real traffic. Don't forget about the backend works for your website. I mean current database, the applications, and servers got a great influence on your website's overall performance. Technical SEO tools are used for examining the whole website of yours to find the issues that should be fixed first and foremost. 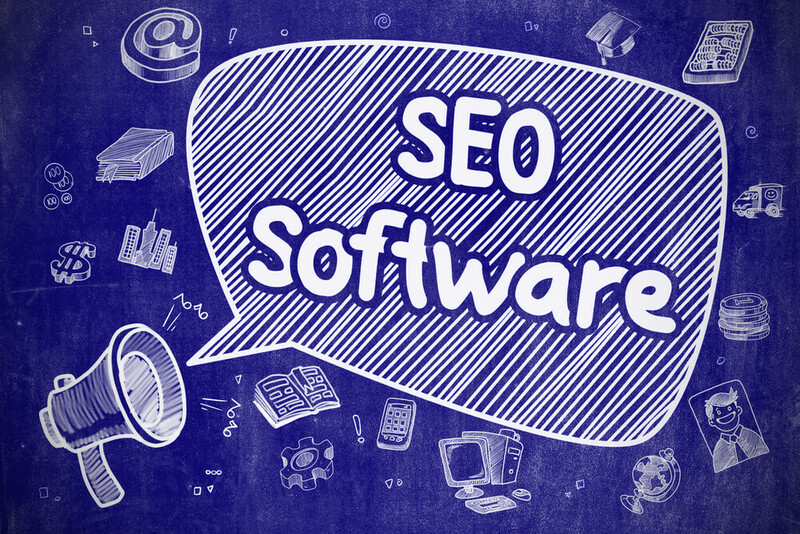 The best SEO software tools in this category are used to deliver both a comprehensive report on identified inconsistencies, and a checklist of actions based on the final investigation results. Once again, you need to purchase a SEO software first, in order to boost your search engine ranking, improve your website’s traffic, and therefore increase the revenue flow in longer run. A good ranking tool will help you track the most critical item here - search engine ranking. Detecting a downward trend means you need to revise your current SEO strategy, so it is crucial to be constantly keeping an eye on this indicator. 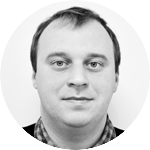 As already mentioned in this article, quality is always on the top, regardless of the strategies you are using for better SEO. Thus, your content should be properly optimized as well, by constantly adding some new informative and useful data to your existing pages. Should you face any difficulties, there is a lot of different software available to help you generate more new ideas. Once you specified some fresh concepts, and used then for content creation, most of these tools would be very useful for checking your content in terms of overall SEO progress.